We need a USB memory stick for a range of reasons and purposes. The prime reason is to ensure that our data is always backed up. Memory sticks always come in handy; even while we are at home or while on the go. We always need something to keep our data in and sometimes need the data to present it at other places. Irrespective, USB sticks ensure that your data is always up to date. 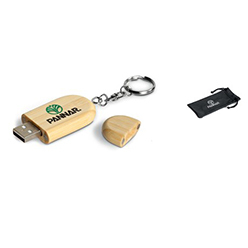 If you are looking for a nice USB stick, Giftwrap offers the bamboo flash drive, the ever green memory stick and the 8GB USB flash drive. 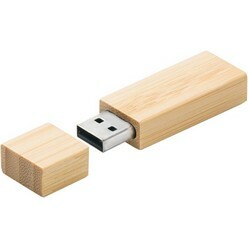 The bamboo flash drive comes in a presentation box and can be used to store up to 4 GB worth of data. 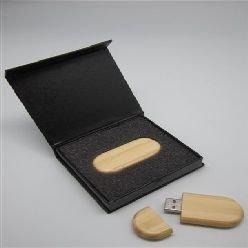 The evergreen memory stick is a bamboo version 2.0. it is good to be used for daily back up and it comes in a presentation box. Finally, the 8gb USB flash drive is a simple flash drive, good for day to day saving of data. It is made out of eco friendly materials so you can be sure that it will preserve the environment too! Save your data with these USB memory sticks at Giftwrap today!